We read a book called Honey Biscuits. It told us where the ingredients needed for the biscuits come from. 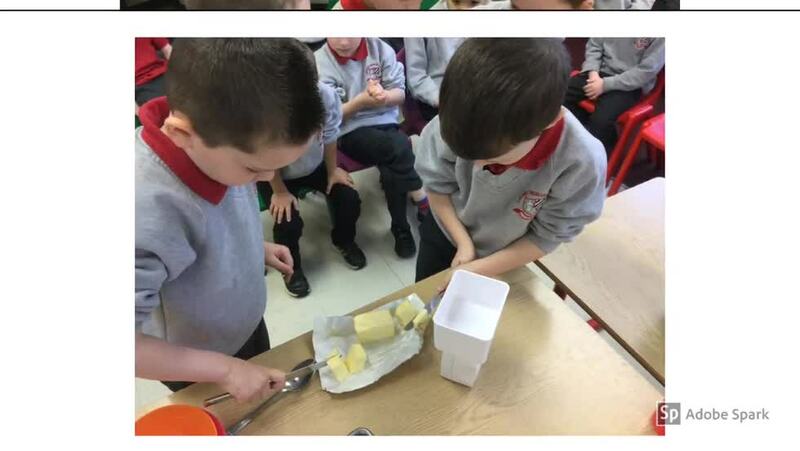 We then made the biscuits. They were delicious. Have a look at how we made them.